The Preserve at Weatherby brings 55+ community living to Weatherby! 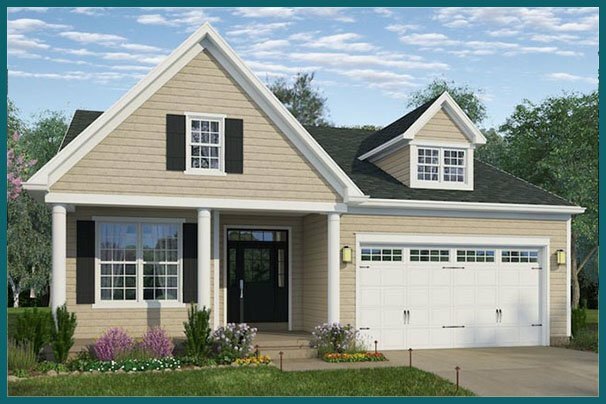 Brand new from McKee Builders, the Preserve at Weatherby offers a unique opportunity to own a new home in an exciting 55+ clubhouse community in the sought-after Weatherby neighborhood. Four fabulous floor plans are now available to build, all featuring flexible, inviting living spaces, state-of-the-art kitchens, luxurious master suites, upgraded finishes, and endless options for true customization. Our beautiful clubhouse is already completed and bustling with hundreds of activities and events. Relax by the pool, stay in shape at the fitness center, or spend time socializing and enjoying your favorite pursuits. With exceptional style, outstanding value, McKee homes are easy on the eyes, the environment, and the utility bills! Visit the Preserve at Weatherby today, and find out first-hand why McKee’s award-winning 55+ communities have made thousands of homeowners so happy!